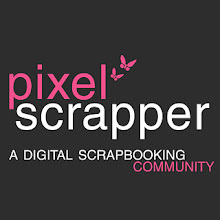 Membership at Pixel Scrapper is FREE and gives you access to download thousands of FREE scrapbook elements and papers. I do hope you will join because I know you will not regret it!! 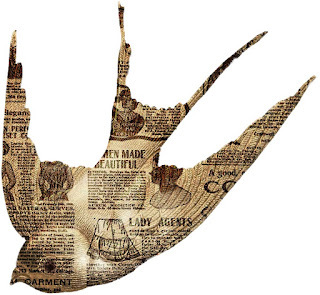 HERE is the direct link to download this FREE scrapbook element.